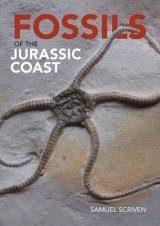 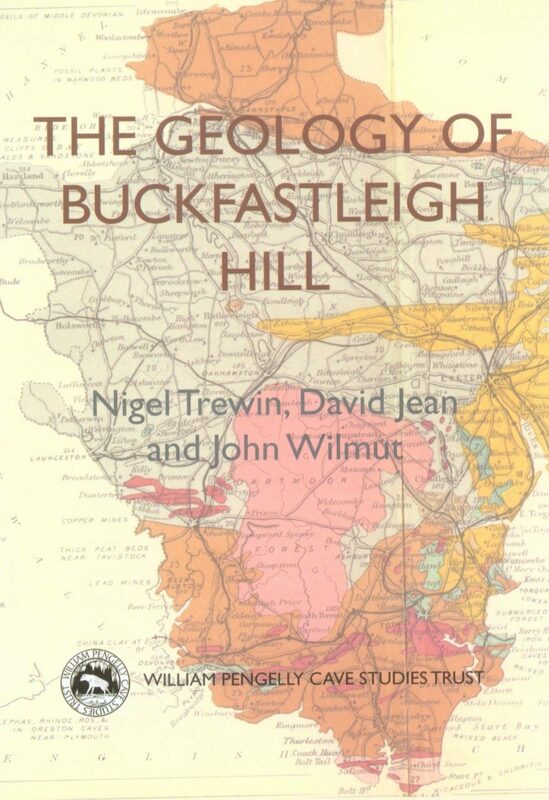 The origins of Buckfastleigh Hill go back 350 million years and its story embraces tropical seas, volcanoes, coral reefs and the building of a massive mountain chain. 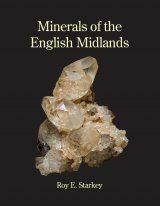 The caves in the limestone of the hill have developed over hundreds of thousands of years and provide evidence of ice age erosion and of warm periods when lion, elephant, hippopotamus and other animals roamed the valley of the River Dart, flowing through one of the most geologically diverse and complex regions of the British Isles. 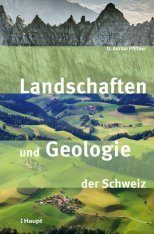 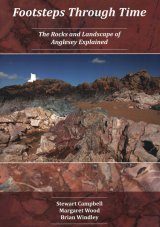 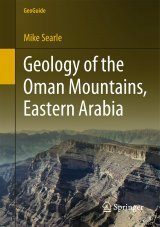 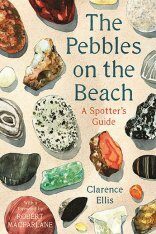 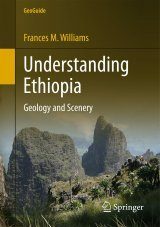 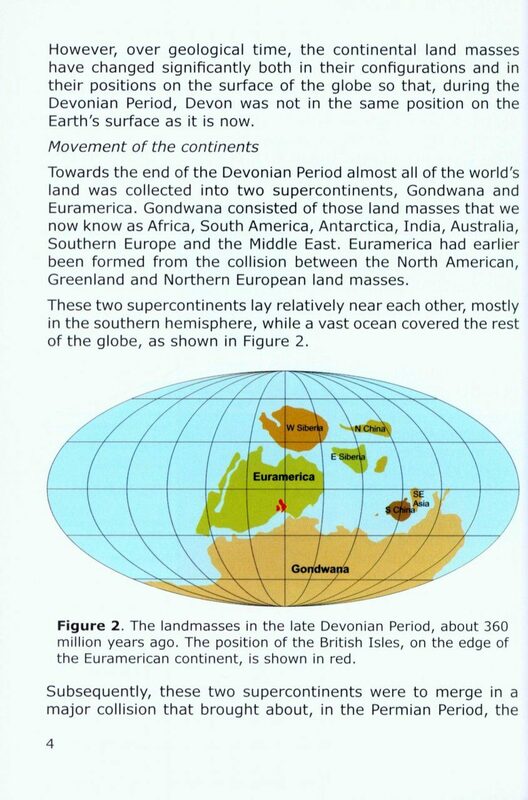 This illustrated booklet provides a detailed description of the geological history of the hill, placing this in the context of the drift of continental plates across the earth's surface. 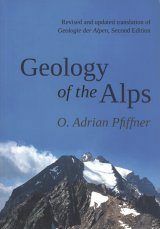 It describes the formation of the caves and the deposition of sediments and bones within one of them. 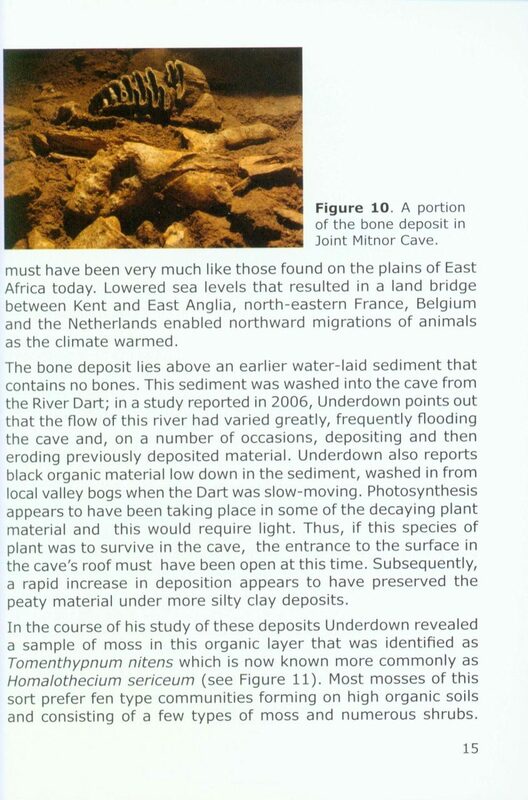 This is one of a series of booklets and leaflets produced by the William Pengelly Cave Studies Centre. 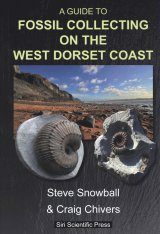 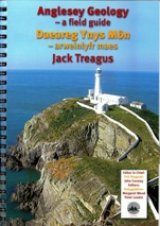 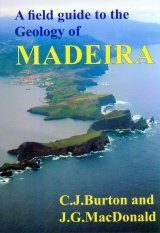 It provides much more information than is available in the Centre's guided walks booklets and leaflets and includes references and notes that will help you to pursue this amazing story for yourself.